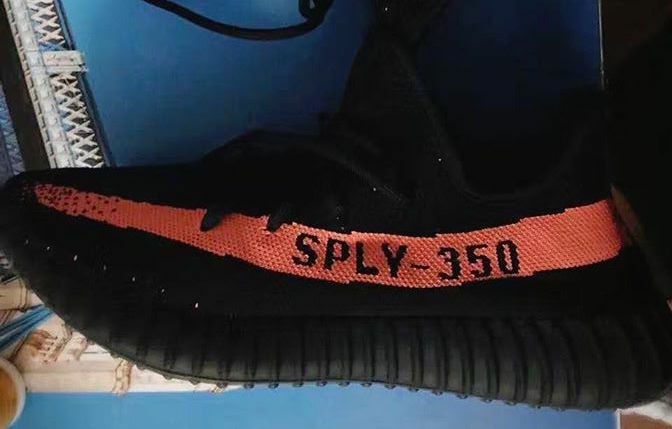 Following a leak at the upcoming adidas Yeezy 350 V2 “Turtle Dove”, we now have a first look at another upcoming Yeezy 350 SPLY, the adidas Yeezy 350 SPLY Boost V2 Bred. The adidas Yeezy 350 V2 “Bred” features a full black primeknit upper with a solar red “SPLY-350” stripe across the black upper. The shoes also feature black laces, black lining and an all black outsole to complete the bred color scheme. 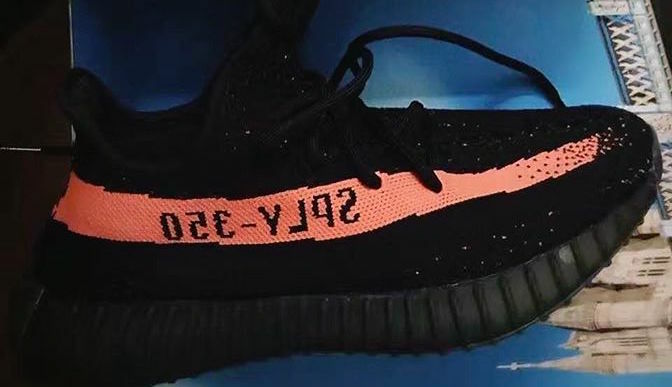 A few other Yeezy 350 V2 colorways are expected to be releasing in the future as well, including a green stripe and core black with no stripe colorway. 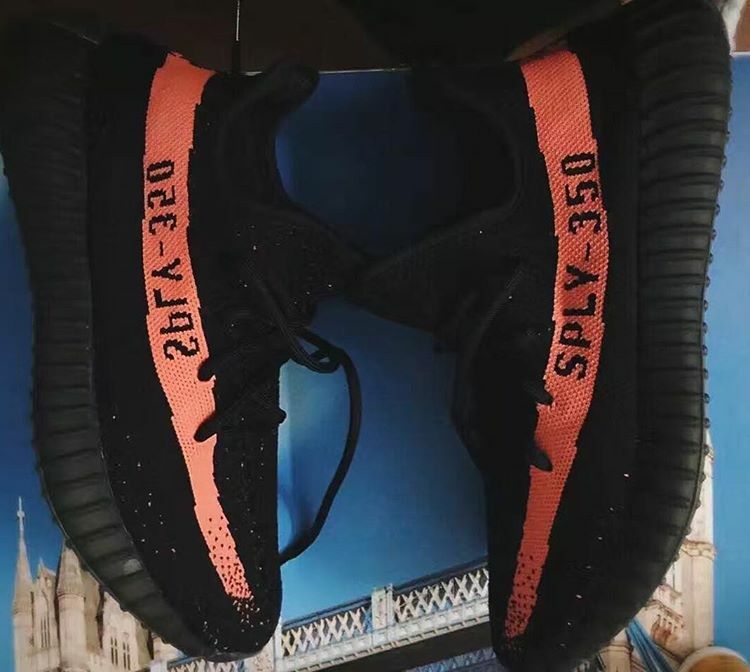 What are your thoughts on this new adidas Yeezy 350 SPLY Boost colorway? Be sure to let us know what you think in the comments section below. 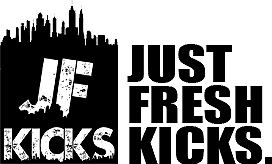 Continue reading to view release information & more photos, and stay tuned with JustFreshKicks for more future updates. The adidas Yeezy 350 V2 Bred is expected to release Fall 2016 at select KANYE + adidas retail stores & online. The retail price tag is set at $220 USD.